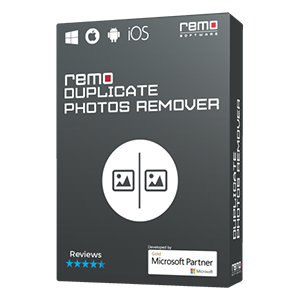 When you find any of your document file to be corrupted then it makes you very much frustrated, however this frustration can be no more because the corrupted file can be easily fixed by making use of an effective tool such as Remo Repair Word. 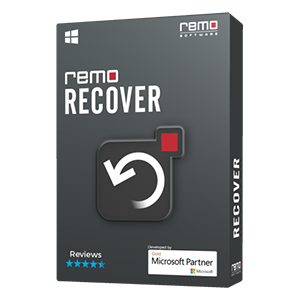 This tool is capable of repairing any kind of corrupted document within minutes. Moreover this advanced program can be used in many other scenarios which is mentioned in below section. 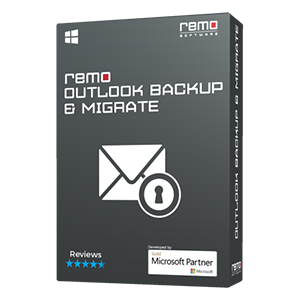 Apart from the above mentioned scenarios there are several other scenarios where you can make use of Remo Repair Word program. 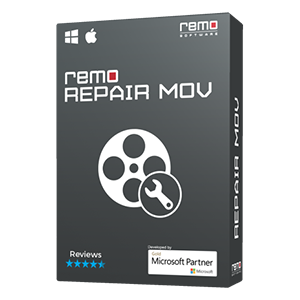 Moreover this utility has many advanced features using which a user can accomplish the repair task very easily.